 The following post was written by Soeren Palumbo, Vice President of Global Youth Engagement at Special Olympics. Hi, my name is Ben Haack. I am an athlete from Special Olympics Australia.